Bangalore is known for its unpredictable weather. The days are hot (at times) and nights become so cold that you may have to wear a light jacket even during the summer months. That makes packing for Bangalore or any southern state of India a challenge. While not many of you would agree with it, but one of the biggest challenges a traveller probably faces is planning the perfect travel capsule. The constant mind battle of useful and useless stuff makes travel packing a difficult task. Though it’s not rocket science, packing items that can help you survive any situation while you are out on exploration is one of the most intelligent things to do. After you have successfully booked a stay with any of the hotels in mg road Bangalore, the next biggest concern would be what to pack and what to leave behind. 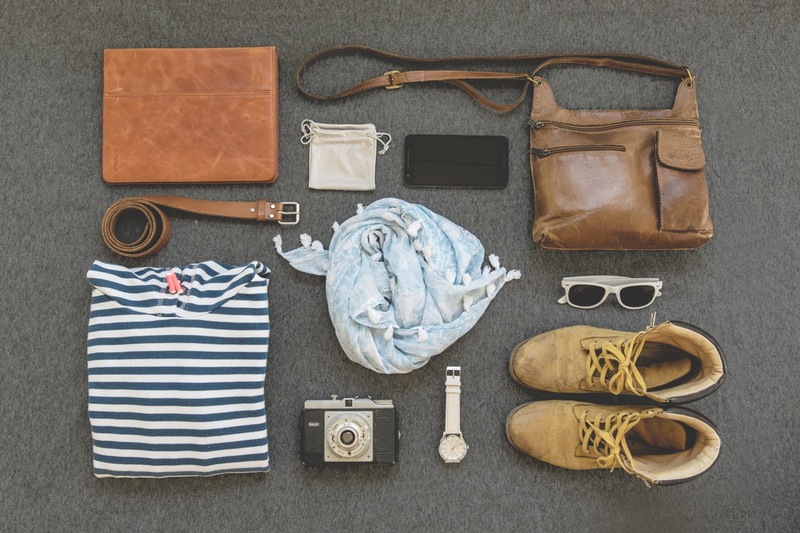 So, here we are with fantastic tips that will help you plan and pack the perfect travel capsule wardrobe. Just adapt these suggestions, and we are sure you’ll have a great time exploring the southern part of India starting from Bangalore. The first and the most basic rule of a capsule wardrobe is to pack only those things that you love. With clothing items or accessories that you love by your side, you can easily re-wear them saving space for other important things. Remember, you are going to travel, so keep as minimum clothes as possible and get them cleaned whenever you get a chance. Planning a colour scheme and sticking to it will make your life easier while traveling. Match every single item with each other and quickly eliminate the hassle of getting ready every day. It’s a little hard for female travellers to wear the same colour every day, but acing the game of mixing and matching would save some space in the bag and your time as well. Carrying all blacks, greys and stripes would make your life much easier than packing a plethora of colours. 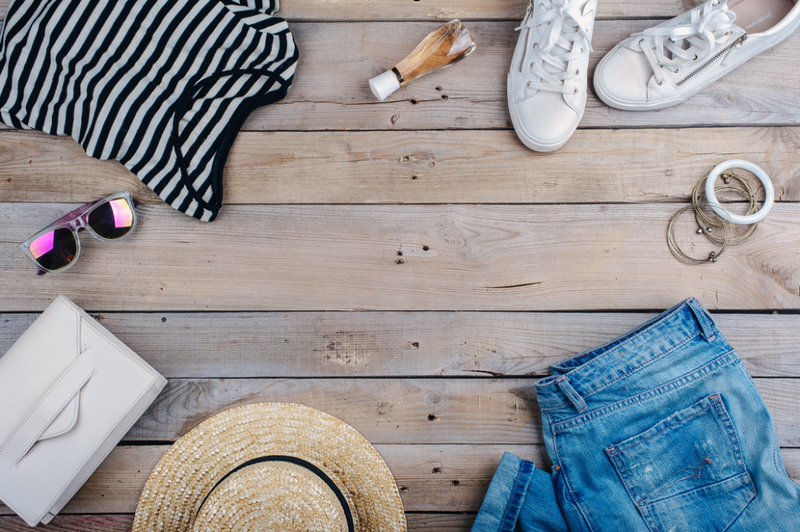 We understand that you need to carry a matching pair with all your outfits, but carrying more than three pairs would eat up a lot of space in your bag, and you may even have to pay for extra baggage. So, make sure you pick three pairs that would go well with all your outfits and can handle the amount of walking you would do while exploring the destinations. Think of flip-flops, sneakers and chic ballet flats. From packing an umbrella to a hat, sling bag and a pair of sunglasses, keep everything to fight odds of the weather. Also, make sure you have a light jacket and a windcheater always in your bag on all your travel expeditions including this one. Sun can be really harsh down south, so make sure you carry a tube of sunscreen with SPF of more than 70 to save your skin from getting tanned. Never pack more than one handbag. Speaking of handbags, never carry all the cash you have with you all the time. Carry only the amount you think you would need to survive the day and make as many card transactions as you can. Also, make sure you have all your important documents like travel tickets, passes and more packed in your trolley bag (which you will leave at the hotel). However, make sure you have at least one of your government identity proofs with you all the time. So, make sure you keep these things in mind while packing for your upcoming trip to South India and maintain the weight on your back as light as possible. Also, while booking with any of the hotels in mg road Bangalore, ask them if they offer laundry facility. For a more convenient and hassle-free trip, book with any of the top travel websites like Yatra.